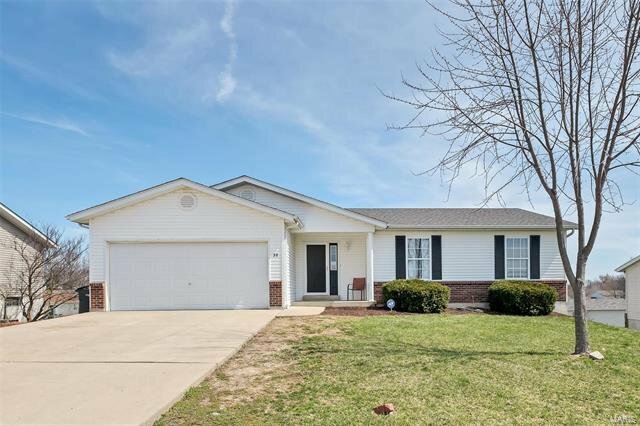 Beautiful three bed two bath ranch. 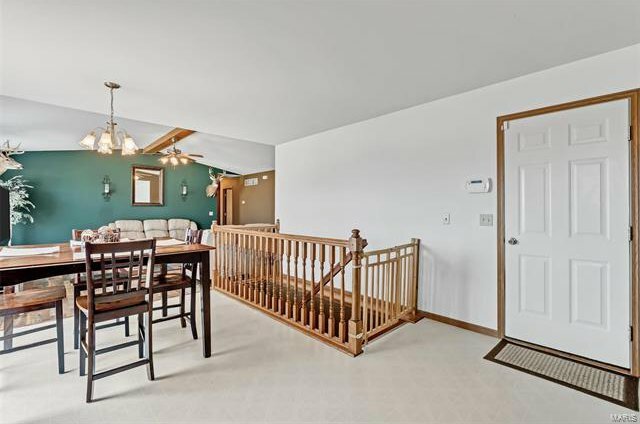 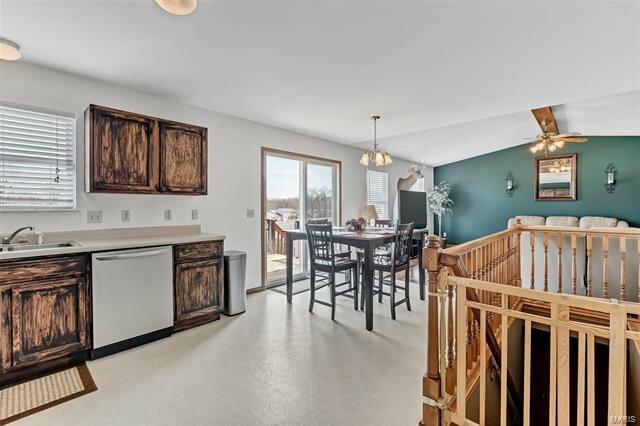 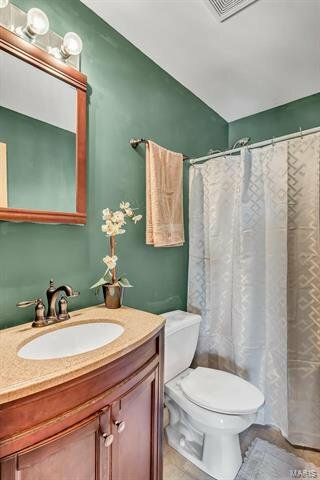 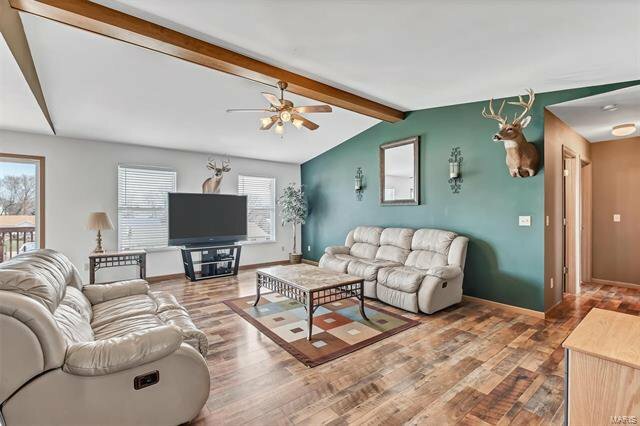 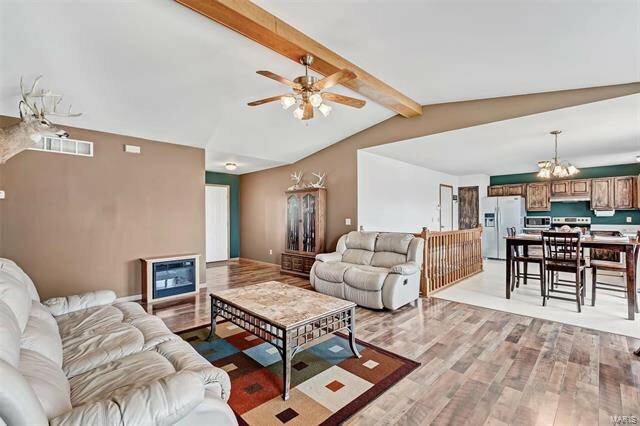 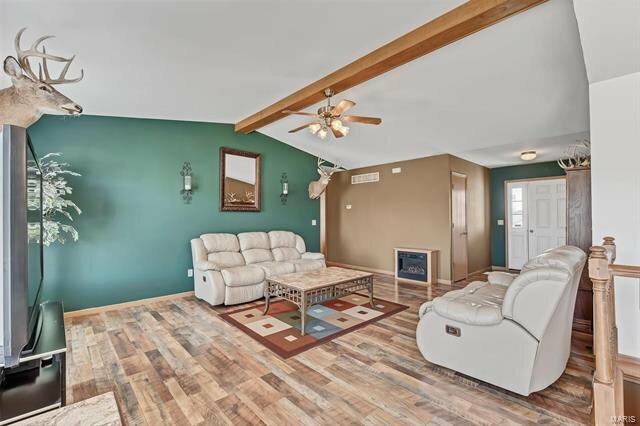 This house has a great open floor plan with beautiful living room floors and fresh paint. 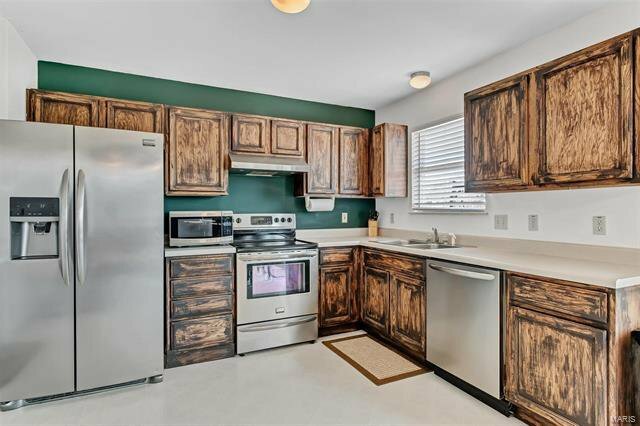 The kitchen is very open with all stainless steel appliances. 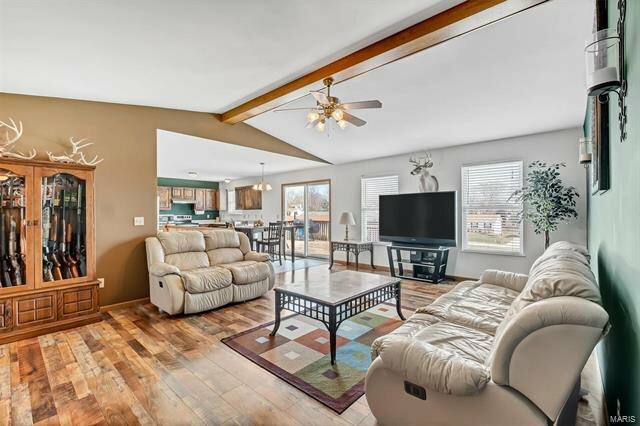 The connected living room and kitchen create a great open space to entertain guests. 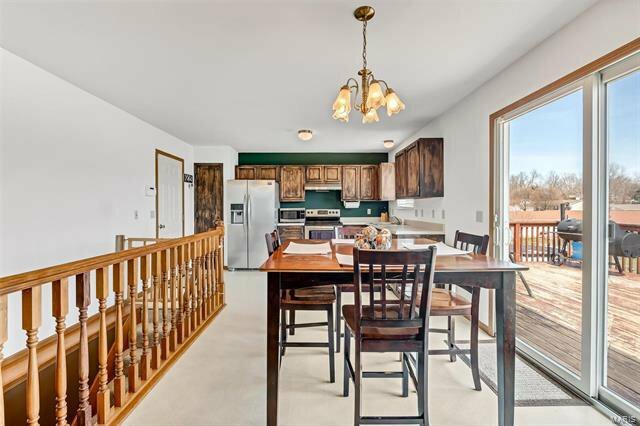 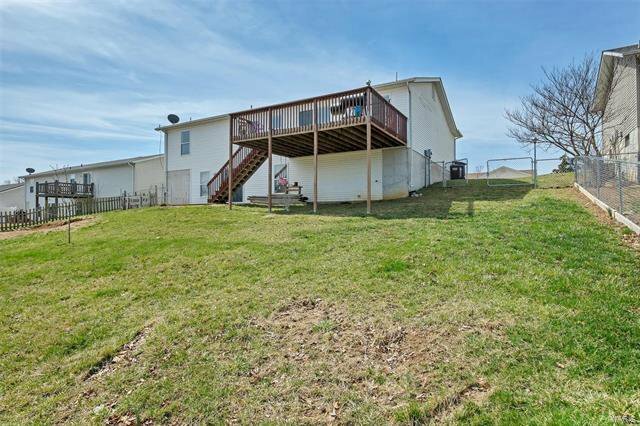 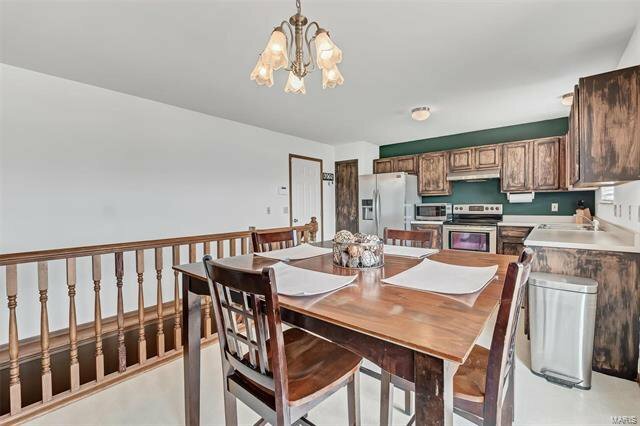 The kitchen leads out to a large deck and a very large fenced back yard. 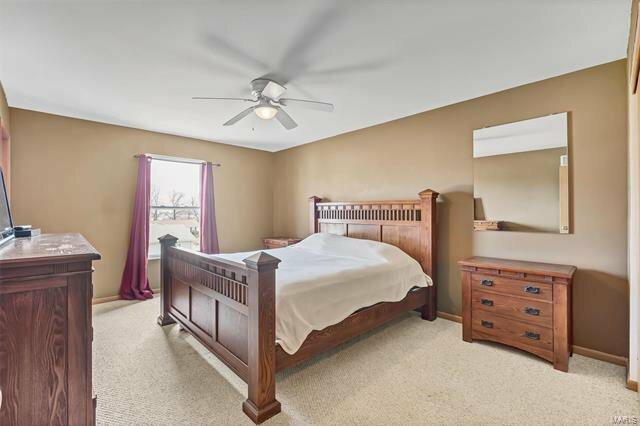 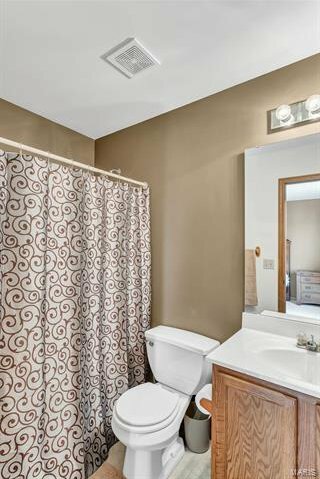 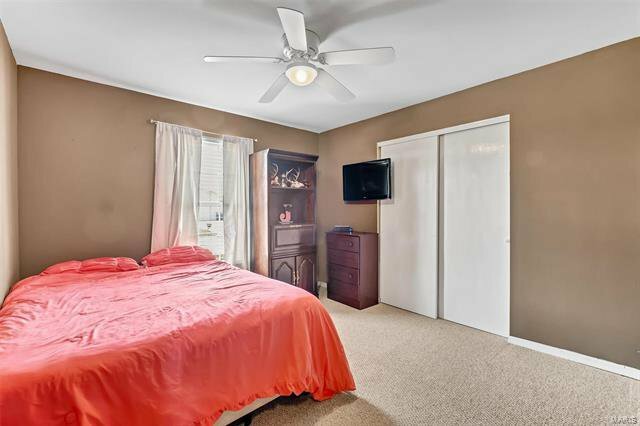 The master bedroom is large and has its on-suite bathroom. 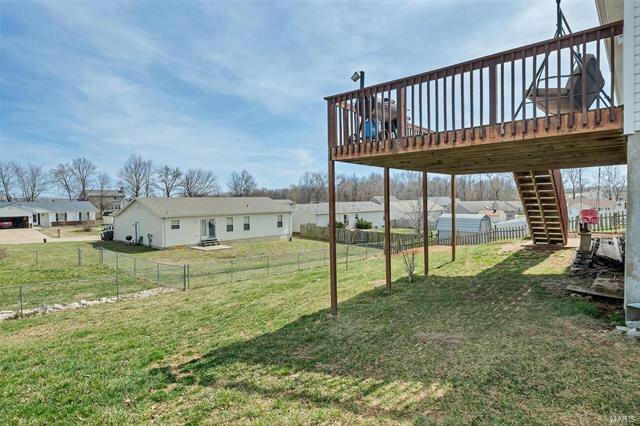 The sloped backyard already has a spot leveled off for a playground. 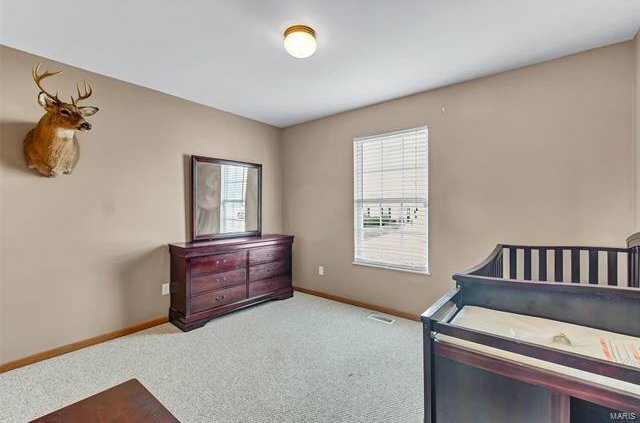 The large basement and garage leave lots of room for storage as well. 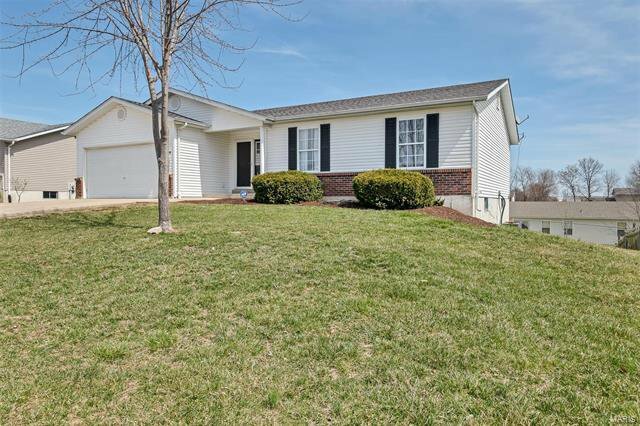 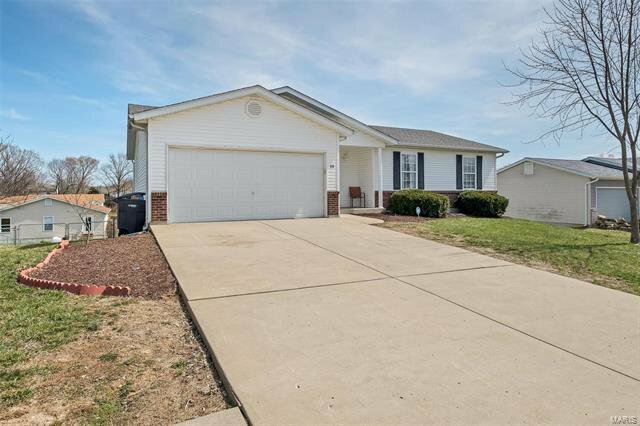 Come make this home yours! 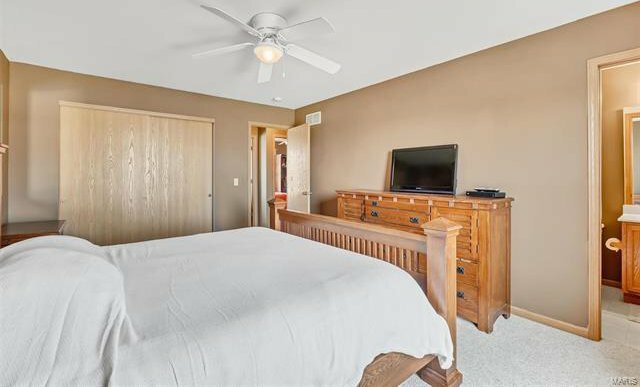 Listing courtesy of Luetkenhaus Properties.